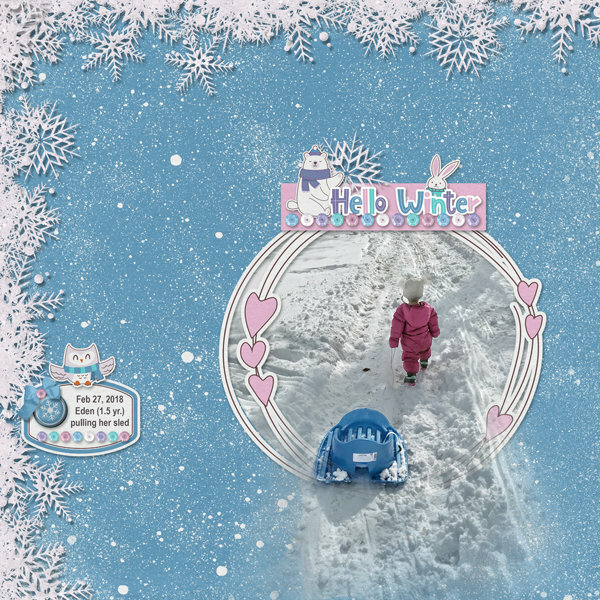 Your winter photo pages will come together nicely when you design them using the Snow Much Fun Collection Mini. 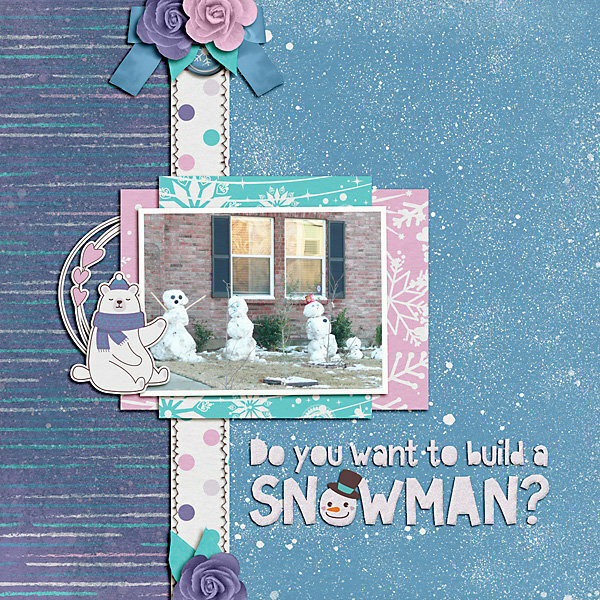 Snow Much Fun Embellishment Mini includes 20 unique and beautiful embellishments which are quality checked and saved as high-resolution, 300 dpi, PNG files. All embellishments are also saved on 8.5x11 inch sheets for easy printing for paper scrappers and crafters. Use these brushes to create beautiful custom Word Art on all your Christmas themed digital scrapbooking projects. The 6 phrases are designed to coordinate perfectly with Cherise's Nativity Collection Mini or stand alone. 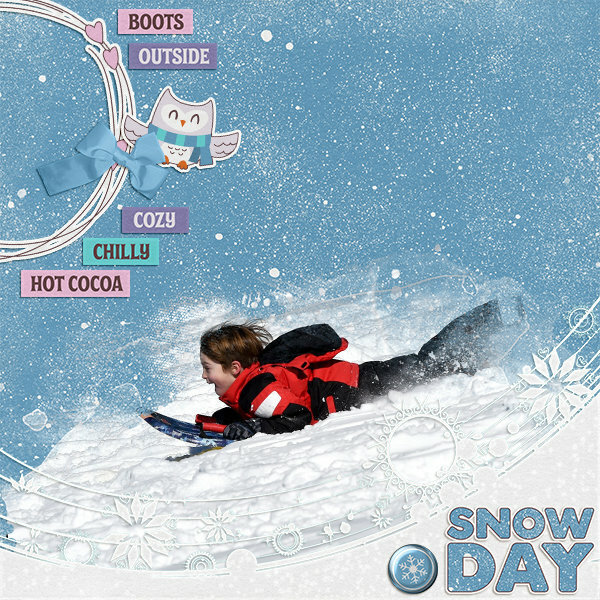 Create unique word art and digital scrapbooking accents with this set of Photoshop styles. This set coordinates with the Bless This Nest series of products. Adobe Photoshop and Adobe Photoshop Elements only. Create beautiful summer digital scrapbooking pages with the Coatal Palms digital scrapbooking brush set. The set includes 6 palms trees in a Photoshop/Photoshop Elements ABR file, as well as larger drag and drop PNG files. The pack includes: 83 elements, 16 mixed papers, 12 word arts, 5 clusters, 5 transfers, 12 brushes, 5 clipping masks, 20 solids papers.